Experience the Girls Grammar community spirit with your family during Open Day. 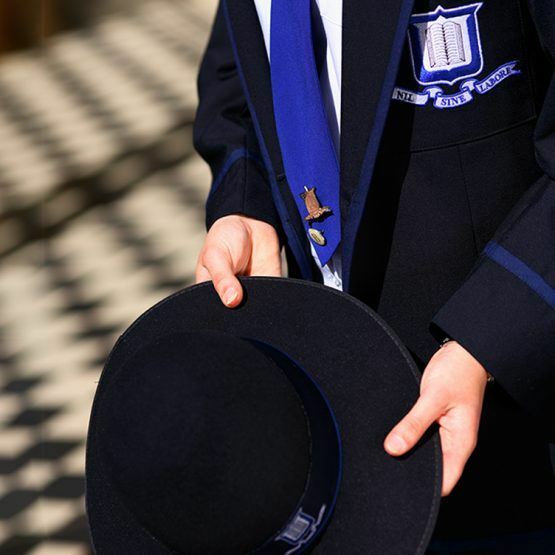 Brisbane Girls Grammar School’s annual Open Days provide families an opportunity to discover how the School’s tradition of providing an outstanding academic foundation is complemented by comprehensive offerings in sport, music, culture, service and the arts. Open Day 2019 will be held at the School’s Main Campus on Friday 2 August 2019. Information regarding the evening will be made available closer to the date. Thank you for registering to attend Brisbane Girls Grammar School’s annual Open Day on 2 August 2019. View event details and add this event to your calendar. Approximately how many adults will be attending Open Day? Approximately how many children will be attending Open Day? Have you applied for your daughter(s) to be enrolled at Girls Grammar? Which school does your daughter/s currently attend? In which year/s will your daughter/s commence Year 7? What is your purpose for attending Open Day this year? Would you like to receive email communication from Brisbane Girls Grammar School, including updates about the Open Day program and other School events?